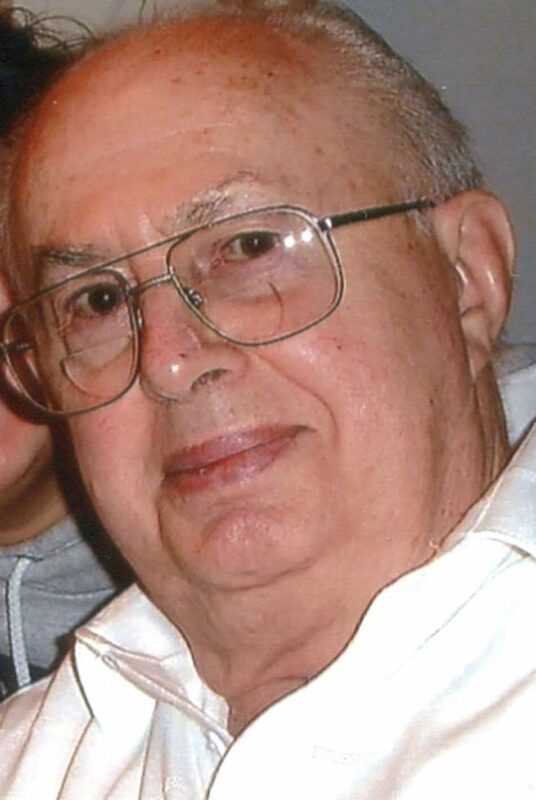 Sam J. Crea, 94, of Dunkirk passed away peacefully Sunday evening (February 3, 2019) at the Chautauqua Nursing and Rehabilitation Center. He was born October 20, 1924 in Dunkirk, the son of the late Frank and Giovannina (Jennie Zaccari) Crea. Sam attended Dunkirk High School and in 1943 was drafted, serving in the United States Army Air Forces until 1946. He served in Europe with the 884th Air Engineering Squadron and the 466th Air Service Group, working on B-24 Liberator, C-46 Commando and C-47 Sky Train aircraft as an airplane and engine mechanic. 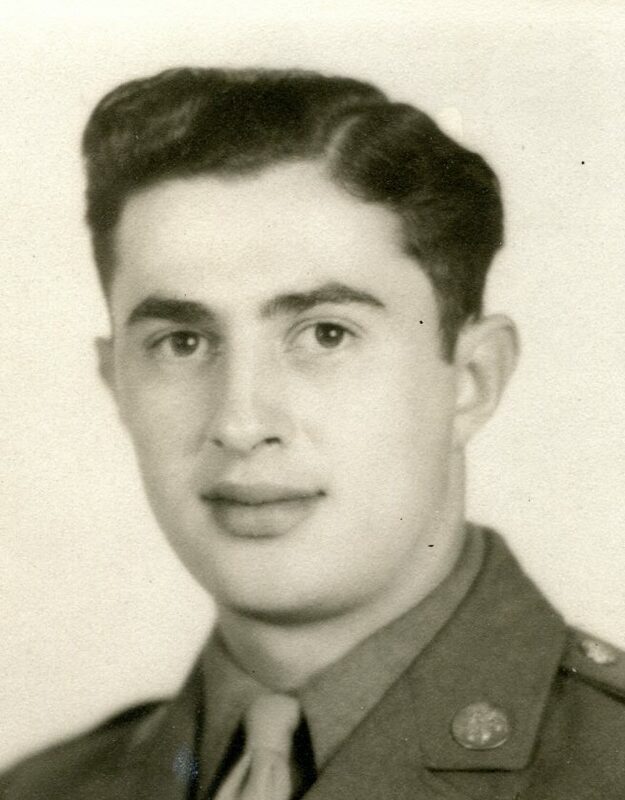 During this time he received the WWII Victory Medal, the European-African- Middle Eastern Campaign Medal and the American Campaign Medal.On November 23, 1950, a snowy Thanksgiving Day, Sam married the late Mary Grace (Mancuso) Crea at St. Anthony’s Church in Fredonia. In January 1952 Sam gained steady employment at True Temper Corporation and later that year began working at Great Lakes Color Printing in Dunkirk as a pressman. He retired in 1985 to begin babysitting his grandchildren and to spend time in the home he had built which he referred to as “his castle.” During his retirement he enjoyed fishing, tending to his vegetable garden, wine making and telling stories to his grandchildren beginning with “Back in my day..”. The past six years, Sam was cared for by his devoted children, grandchildren, wonderful private caregivers and staff on 1B at the Chautauqua Nursing and Rehabilitation Center, all providing him joy, dignity and compassion.Sam was a member of Holy Trinity Church, volunteering his time to the church, and to Cardinal Mindszenty High School. A man of integrity, he knew the value of hard work as he provided each of his children with what was important to him, a Catholic education and the ability to pursue a college degree. Faith, family, sacrifice and hard work will be the legacy he leaves for his children and grandchildren.Sam is survived by his six children, Frank Crea of Lexington Park, MD, Michael (Kimily) Crea of Columbus, OH, Sandra (Robert) Pieszak of Elma, NY, Kathleen (James) Szalkowski of Dunkirk, NY, Thomas (Martha) Crea of Pittsburgh, PA, and Dianne (James) Powers of Spencerport, NY, 13 grandchildren, Brian, Lisa, Jason, Gabriel, and Dominic Crea, Stefani Crea (Cheston) Repola, Kristen and Robert Pieszak, Megan and Kristin Szalkowski, Brian, Jeremy, and Courtney Powers and 2 great-granddaughters Sara and Leah Repola. Also surviving are two brothers Frank Crea of North Port, FL and Peter Crea of Vista, CA. Several cousins, nieces, and nephews also survive.In addition to his parents, he was preceded in death by his wife Mary Grace (Mancuso) Crea in 2012, a sister Katherine (Crea) Dolce in 2016 and a granddaughter Sara Pieszak in 2006. Relatives and friends are invited to attend a Mass of Christian Burial which will be celebrated at 10 am Saturday (February 9th) at Holy Trinity Church. Full Military Honors will be accorded by the Dunkirk Joint Veterans Council Honor Guard. Burial will be at St. Joseph’s Cemetery. Calling hours will be held Friday (February 8th) from 3 pm to 7 pm at the McGraw-Kowal Funeral Home. In lieu of flowers, memorials may be made to Holy Trinity RC Church.